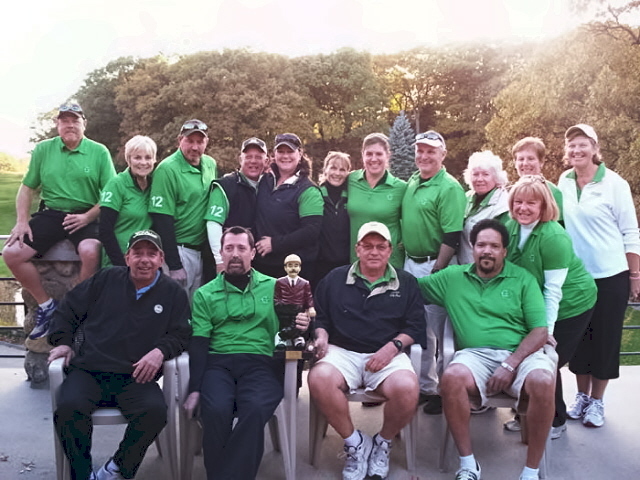 A great 2 weeks of match play ended with a combination of both experience and relative newness hoisting the trophies. 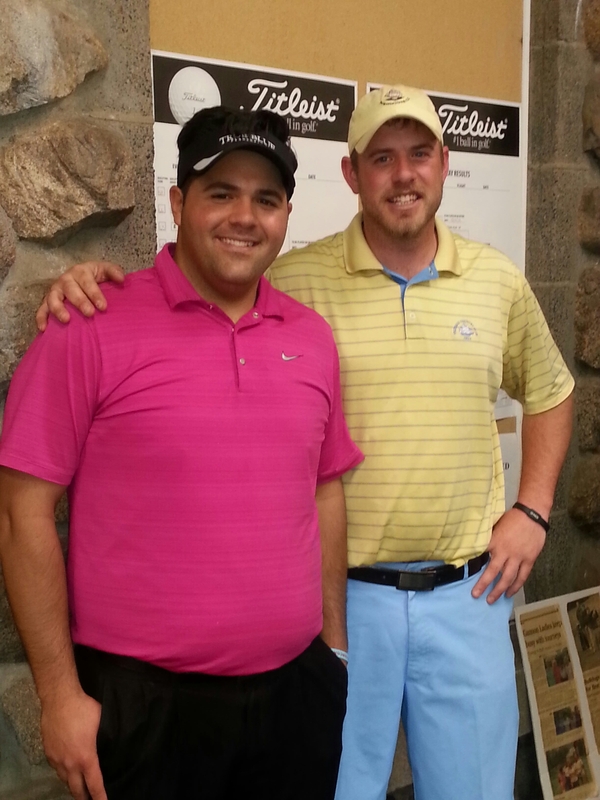 Tom Fabrizio and Doug Raleigh ripped through the field to earn thier title. This is Tom’s 3rd 4-Ball but the first to be on the board. 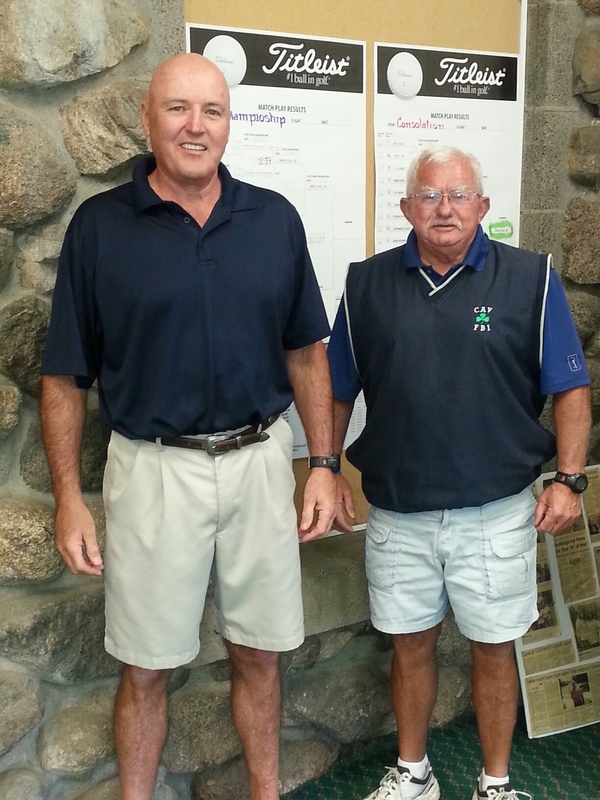 The Paul & Steve Gorman put up a great fight in the championship match but in the end experience prevailed. In the Consolation Flight, the experience of both Mike Marks and Jim Abernathy was not enough to overcome the new team of TJ Regan and Josh Wiseman. Both are new to the club this year as full Members but have played their fair share here at Gannon as TJ was a Jr. Member for many years. Congratulations to them and to everyone who participated!! Sunday, the 21st, was played at Beverly Golf and Tennis with Sunday being a select best drive and alternating shots on the front nine and the back nine played individual match play. Beverly players came roaring back on the individual play but not enough to beat Gannon, who walked away with the first annual Ryder Cup trophy with a total two day score of 37 – 25.